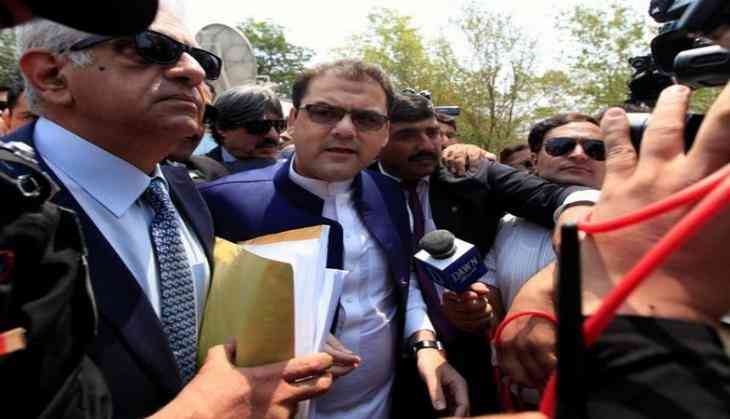 Hussain Nawaz, the elder son of Prime Minister Nawaz Sharif is likely to meet Qatar's former premier Prince Hamad bin Jassim bin Jaber Al Thani for discussions on the investigation going on into the Sharif family's assets and allegations of money laundering against it. Hussain left Islamabad for Doha on Thursday. He left for Doha aboard the Qatar Airways flight QR-615, on Thursday morning, reports the Dawn. It was also reported that Hussain Nawaz met some important people during his five hour stay in Doha before leaving for London. Nawaz will meet the former chairman of the Ehtesab Bureau, Saifur Rehman, in London. Leaders of Pakistan Muslim League-Nawaz claimed that investigations into the Panama Papers case would remain incomplete without recording of a statement to be made by the Qatari prince. The Qatari prince has submitted two letters to the Supreme Court, offering clarification on the Sharif family's business ties and money trail in the Middle East.